Factory-refurbished 21" Medium Crash/Ride Cymbal. 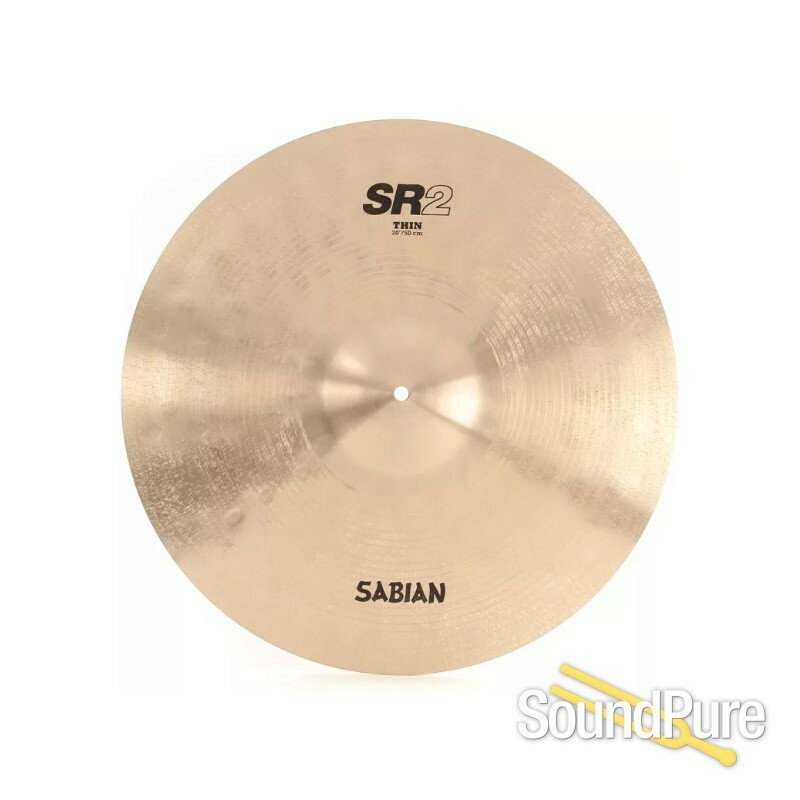 Each SR2 cymbal is a unique, factory refurbished instrument, and yours may vary in appearance from the one pictured in this photograph. This Sabian SR2 20″ Medium Crash Cymbal comes from high-quality pre-played SABIAN models including those played by major SABIAN artists, returned from consignments, reviewed in magazines, displayed at trade shows, or even cymbals that have come through our production process with slight surface blemishes that ultimately disappear with the all-new SR2 “look.” Each cymbal comes with a 90-day warranty from SABIAN.